Jilly Martin, co-host of the Martha's Vineyard Songwriting Festival, which takes place Sept. 16 to Sept. 20. Matt Casey didn’t grow up with country music and isn’t a musician. So why is he running the country-music-focused Martha’s Vineyard Songwriting Festival? “Well, it’s kind of long journey,” he said. Mr. Casey lives in New England but frequently travels to Nashville on business. He loved the music scene there and wanted to get involved. Organizer and founder Matt Casey with Ayla Brown. “I was pretty sure I could bring some creative ideas,” he said. 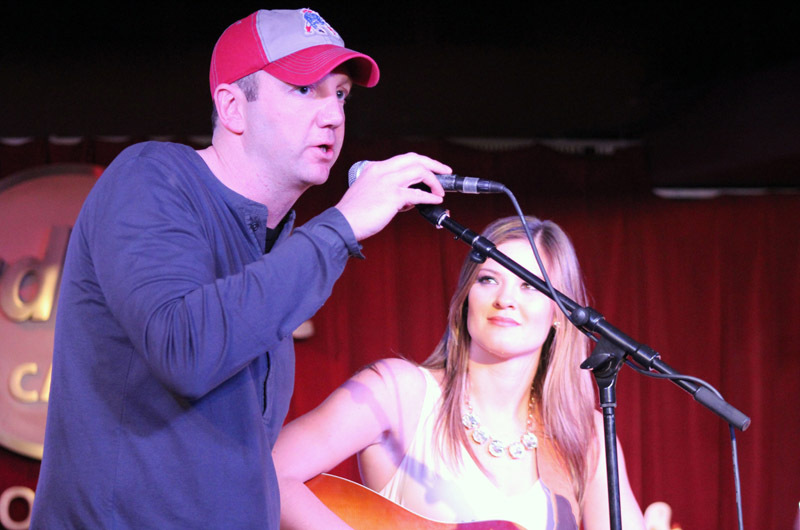 He put together a network of musicians and songwriters called New England to Nashville (NETN) which started out with a few friends who were traveling between the areas. Over the years it has grown to a collective of over 850 members. The members of the group, hundreds of which live in Nashville and many on Martha’s Vineyard, all must to have connections to both locations. Liz DiSessa is one of the year-round Island residents who is a part of NETN and also helps run the songwriting festival by booking national musicians and hosting the artists at her house. Ms. DiSessa got involved with NETN to encourage songwriters to come to the Island. The co-host of the festival, Jilly Martin, is also an Islander and will perform in the event’s Rising Star category. The Martha’s Vineyard Songwriting Festival runs from Sept. 16 to 20, with the first two days taking place in Boston, and the following three dates on the Vineyard. 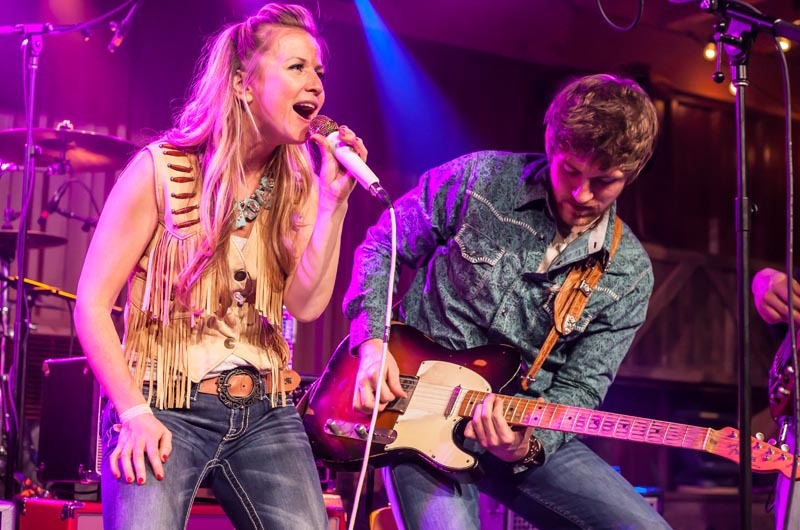 The festival focuses on both the craft and business of commercial songwriting and will feature classes and personal critiques by professional country artists such as Steve Seskin, Mason Douglas, Susan Cattaneo, J.T. Harding, Deric Ruttan and Bonnie Hayes. The event opens with a barbecue and “guitar pull” (a Nashville-style jam) at Mr. Casey’s house for workshop attendees and anyone with a VIP ticket for the festival performances. A portion of the proceeds will be donated to Alex’s Place, the teen center where festival classes will be held, and to the Alliance for Children Foundation. The highlight of the festival is the Saturday night performance at the Lamppost. Mr. Casey feels that Martha’s Vineyard is an ideal place for the festival. For tickets and more information, visit marthasvineyardsongwritingfest.com.